If you don’t know me well yet, then I want to tell you a bit about my philosophies that keep me going as a fundraiser. Humble fundraisers need grit, grace & gratitude – perseverance and the ability to act with confidence and appreciation. Thoughtful fundraisers are life-long learners. They learn from mistakes, they get more education (the paid and the free), they find mentors and seek advice and test. Thoughtful fundraisers are life-long learners. Now let’s be honest: sometimes this wonderful, fulfilling, world-changing career isn’t a ride on a unicorn over a rainbow. (Spoiler alert: there are challenges in our sector.) Many nonprofits experience limited resources. Others operate on a ton of goodwill but not much strategic direction to deliver results. A few, sadly, operate in a fearful crouch of scarcity. Sometimes, it all can wear a person down. 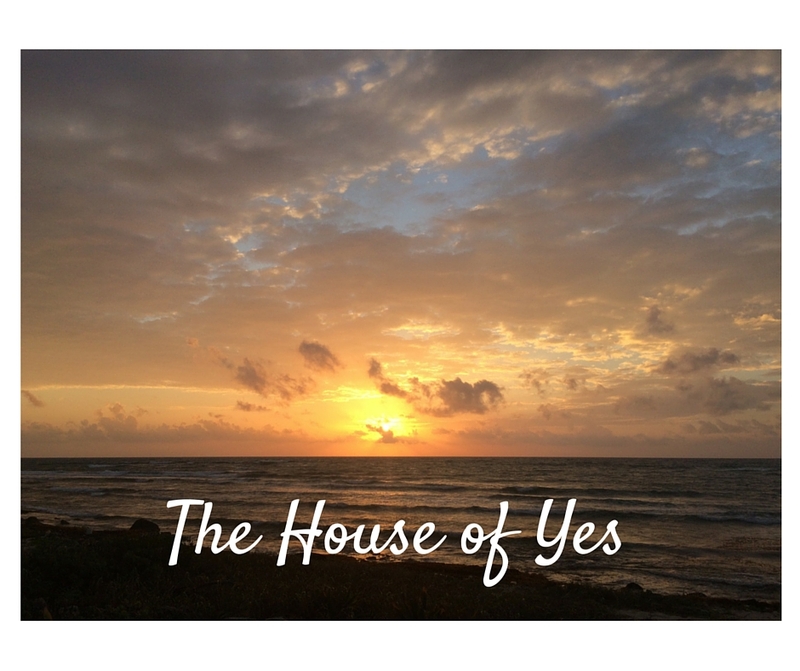 That is why I believe that great fundraisers should live in the House of Yes. For me, fundraising is my calling. And I want to do better – all the time. I want our sector to be better. The work we do is uplifting and life-changing and affirming. we start with the belief that all things are possible. We don’t get discouraged by the first no, the obstacle, the lack of what we think we must have to be successful. We think of alternate ways to move forward, we think outside the box, we push the envelope on creativity. We know we can get it done. we are the collaborators. We are the helpful colleagues at our nonprofit, we are eager to pitch in for the best outcomes (even if it counts toward another area’s revenue stream), we are the conveners in the community, we reach over and into silos to find our colleagues and work with them, we encourage diversity. we choose to move issues forward rather than prove we are right. A donor’s experience IS her reality. We need to acknowledge her experience and feelings, then we need to create a solution or remedy the situation. when we cannot say, “Yes,” we offer the, “No” gently and look for alternatives. It means we must sometimes say no to some donations – but we offer explanations and point donors to a better suited charity – a better match for her philanthropic goals. It can mean we seek out for better community collaborations. It may mean help all philanthropy even as we decline support to our nonprofit. we are ready for anything. Within the House of Yes, all feel welcome and embraced (donors, prospective donors, volunteers, colleagues, team-members) and we help others believe everything is possible too.